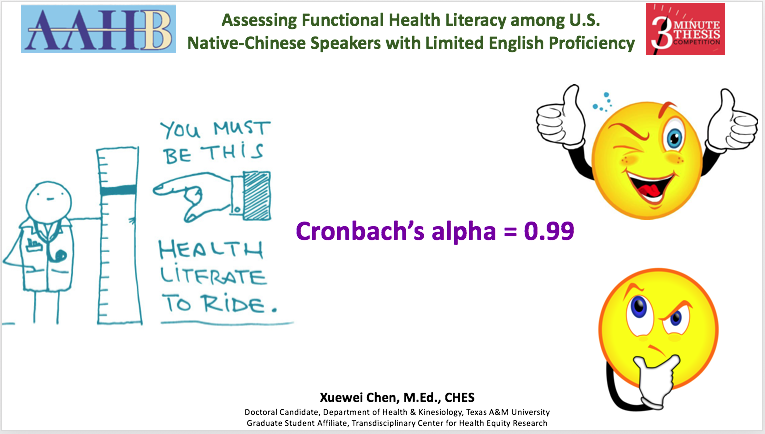 The American Academy of Health Behavior invites graduate students and newly graduated post-doctoral professionals within 2-years of their post doctoral degree and not yet in a tenure-track position to participate in the annual 3-minute Thesis Competition at the 2019 AAHB Annual Meeting in Greenville, South Carolina. 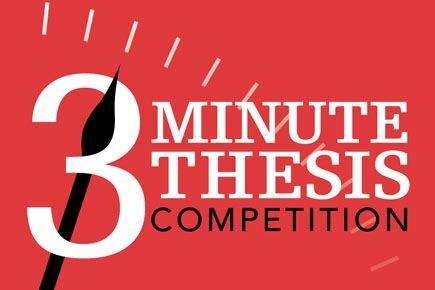 The 3-minute Thesis is an academic competition that challenges presenters to deliver compelling oration on their research agenda, highlighting the significance and impact of their research in no more than 180 seconds using a single slide. There will be a Judges’ Winner and Runner-up and a People’s Choice Winner! Your regular submission or late-breaker abstract must be accepted for poster presentation at the AAHB Annual Meeting in Greenville, SC. The research must be the student's or postdoc's original research (i.e., student thesis or dissertation project), or may originate from a student-led research question that stems from a faculty or mentor research project. 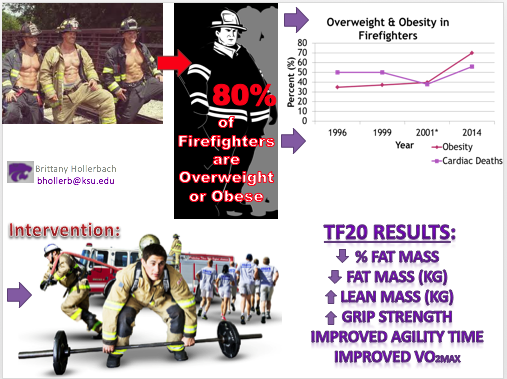 Research that is the outcome of a faculty or mentor project without significant contribution to the study design, data collection, data analysis, and synthesis is not eligible for this competition. A single static PowerPoint slide is permitted. No slide transitions, animations or 'movement' of any kind are allowed. The slide will be presented from the beginning of the oration. Presentations are limited to 3 minutes. With 30 seconds to go, the timekeeper will notify the presenter. A bell chimes at the end of the 3-minute period. If a competitor continues to speak after the bell chimes, he or she is disqualified from the competition. Presentations are considered to have commenced when a presenter starts his or her presentation through either movement or speech. Competitors will be notified of the status of their submission by January 31, 2019. If entered into the competition, it is expected that you will register for and attend the conference. We look forward to seeing you in Greenville, SC! Click HERE to Register for the 3-Minute Thesis Competition! Submit your Accepted Abstract for the 3-Minute Thesis Competition!